I get a lot of visitors to this blog looking for client appreciation event ideas and while a paper shredding party is not as exciting as a visit to a pumpkin patch, a free movie showing or a picnic it is a simple way to show how much you appreciate your clients and offer them a valuable service at the same time. Everyone has accumulated documents and paper they would prefer to shred than throw away in the garbage, but in small volume it is not practical to take to a shredding company or to call in a shredding service. 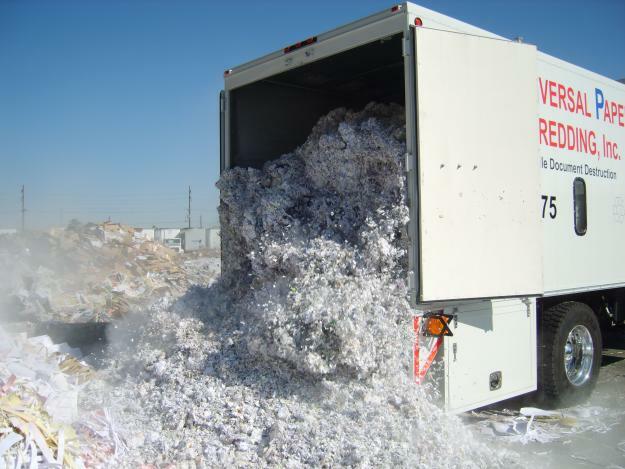 Contract a local mobile shredding company to bring a truck to your location on a Saturday and invite all of your clients to bring any documents they would like to shred. Open it up to include their home-based businesses and even their personal businesses too. Send an invitation in the mail, email an invite and write a blog post about it. Serve refreshments and maybe even hire a balloon artist, face painter or bouncy castle to make the event more fun. Not everyone will attend, but your clients will perceive this to be a green, thoughtful and useful service and will keep you top of the mind. Previous Post A Marketing Idea That Will Make People With Presbyopia Talk About You!